It’s been billed as a winter playland: City Hall Plaza festooned with an Olympic-size ice skating rink — call it Frozen Harbor — and a two-story, glass-enclosed restaurant that would be known as Polar Bar. The wintertime playground is supposed to fill frigid, desolate months with something exciting on the dreary plaza. Recently, an ad appeared on Craigslist, suggesting that plans are moving full steam ahead. A “busy grand opening,” the ad promises for Polar Bar. Bartenders, servers, sous chefs, and hostesses — they’re all needed. Dishwashers must have at least two years’ experience in a fast-paced environment, and sous chefs must have mastered high-volume kitchens. “These positions are all for immediate hire,’’ the ad says. A job fair is even scheduled. But the mayor’s office says those promises are on thin ice. A slew of permits must still be secured and an engineer must certify that the plaza can support the weight of the rink. None of that has been done, the city says. 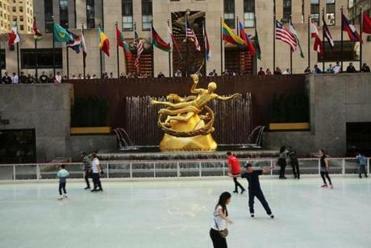 The ice skating rink could operate from mid-November through February or March, officials say. 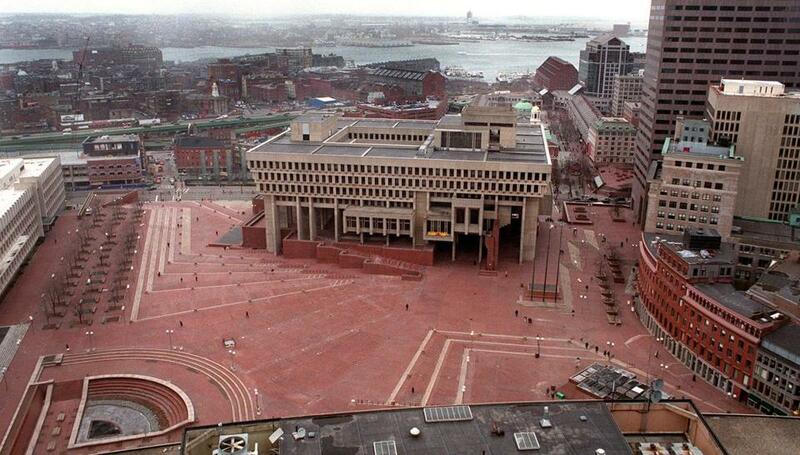 Kate Norton, spokeswoman for Mayor Martin J. Walsh, said he has consistently championed creative uses of City Hall Plaza. The city has hosted musicians, supported food trucks, invited residents to a Donna Summer-inspired roller disco party.